Bernice “Benny” Summerfield received a message from her friend Victor asking her to meet him at Orbos, but he never showed. So she sent a message to the Doctor to pick her up. While on the way, the Seventh Doctor and Ace received another message from the Doctor’s friend Remnex, warning them to “beware the dark flame” before ending in a dying scream. But when the TARDIS lands on Orbos, Remnex is right there, happy, healthy, and unaware of any problems. It doesn’t take long for things to go wrong. The Doctor is deeply concerned about the dangerous temporal damage inherent in the black light experiments being performed on Orbos. Victor is there, far below planet surface, being used as forced labour. Remnex is murdered – and Professor Slyde is determined to pin the crime on either Benny or the newcomers. Why was inoffensive Remnex killed? What is the relic that Victor is being forced to uncover? And what relationship is there between the black light experiment and the Cult of the Dark Flame? What didn’t fit then has become problematic now. 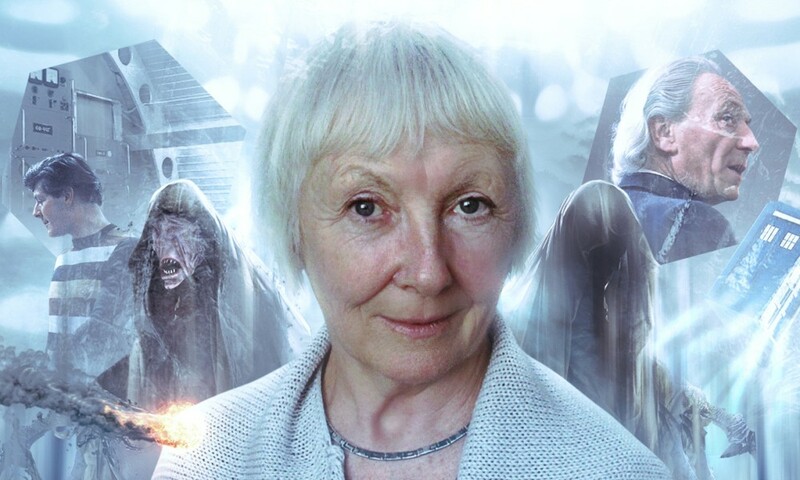 Unlike most of the other Big Finish adventures, The Dark Flame simply isn’t a standalone story. 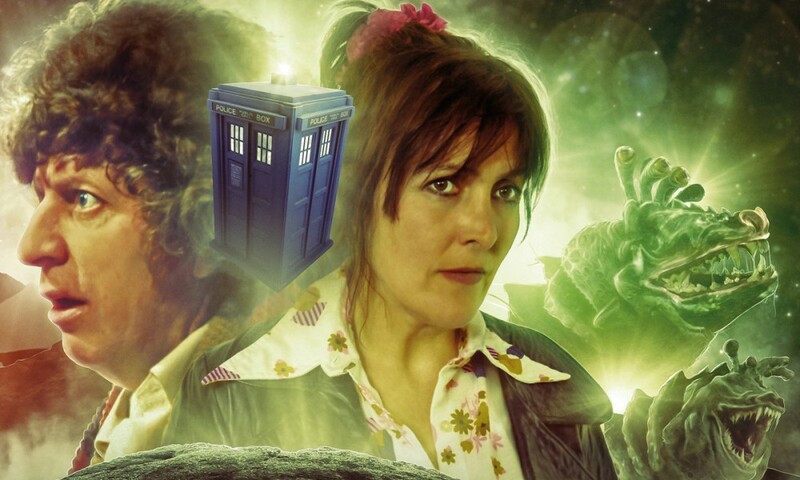 Nor can it be completed by buying another Big Finish adventure – in fact, that would only make the problem worse, because this Ace is not the Ace from Big Finish’s previous releases. According to the dialogue, the Ace in The Dark Flame is specifically the Ace from the Virgin New Adventures books. 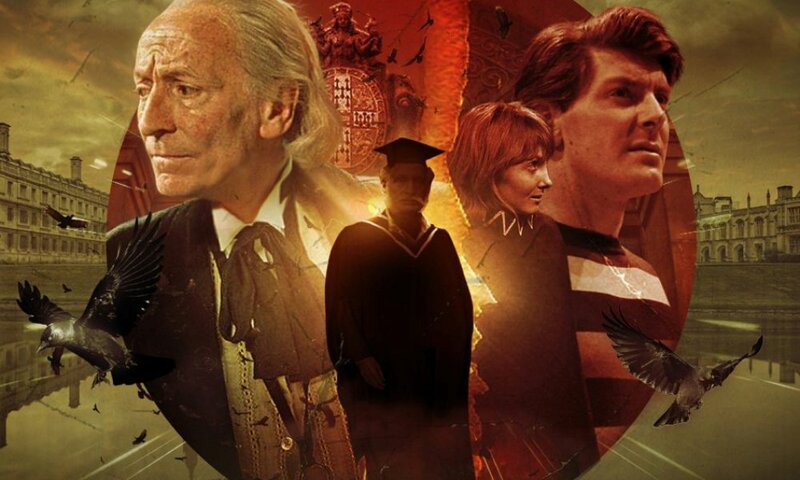 This aims the story directly at those classic fans who kept up with the novels (and not necessarily Doctor Who Magazine) during the cancellation – and at those people only. The Dark Flame even has the tone of those Virgin novels – it’s darker, more adult, and a great deal angstier than anything shown on TV or in the DWM comic. It’s possible to listen to the story and just handwave that portion as an alternate universe. But when Baxendale made the decision to link his story to those novels, he also linked its future to theirs… and they have been out of print for years. 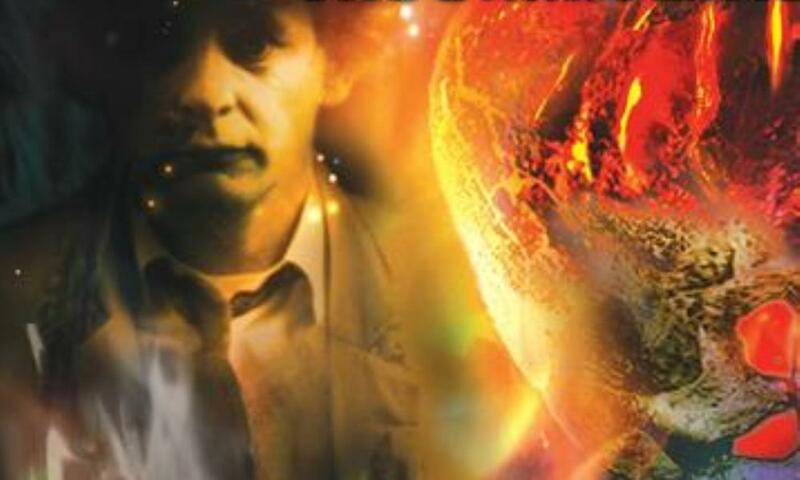 The Dark Flame (by Trevor Baxendale; starring Sylvester McCoy, Sophie Aldred, Lisa Bowerman) was released by Big Finish Productions in March 2003.